We have some news for all you Leonardo DiCaprio fans: The Oscar-winning actor is set to star in Quentin Tarantino’s Charles Manson movie. Now, you might be thinking that Leo’s gotta be taking on the role of the infamous criminal, and honestly that seemed within reason given, you know, his serious acting chops…but he’s actually taking on a different role in Quentin Tarantino’s Charles Manson movie, and a mysterious one at that. "DiCaprio will play an aging actor in the story that is being kept under wraps but is a Pulp Fiction-esque movie set in the 1969 Los Angeles during the summer of the Manson murders," according to Deadline, which broke the news. The film itself marks DiCaprio’s return to the screen since playing Hugh Glass in The Revenant, for which he won an Oscar, NBD. 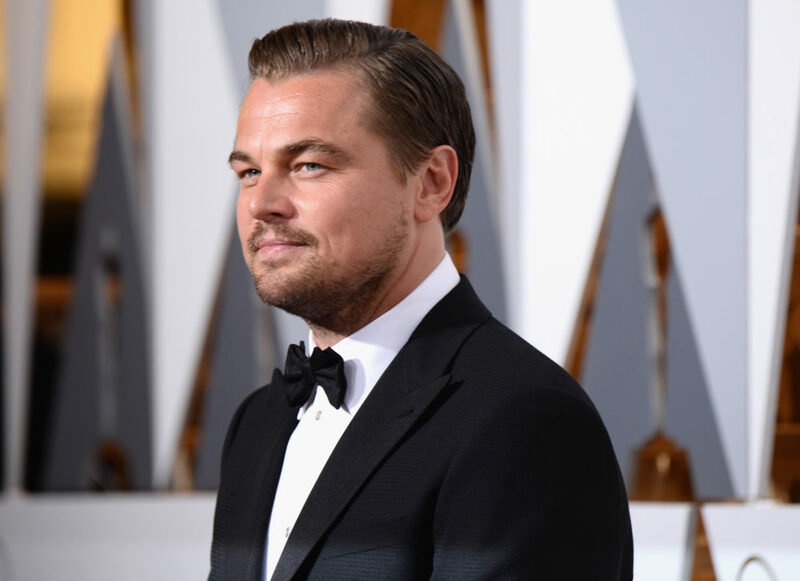 For months now, reports have speculated that DiCaprio would join the cast — and now we know for sure. Other names reportedly circling the film include Margot Robbie, who could play Sharon Tate. Tom Cruise and Brad Pitt are also apparently considering the film. And what makes the movie — which takes place in 1969 and will include the murders as a backdrop to the main plot — even more eerie is that it will open on August 9th, 2019. That date marks 50 years since the Manson family committed the LaBianca murders (Tate’s murder was the day after). If you’re shuddering just thinking about that, we are too. TBH, we’re a little freaked out by this movie. But we’re also really excited to see DiCaprio back onscreen in a sure-to-be riveting film by Tarantino.